The staff at Ojukan hope you have had a great 2017 and are happy and healthy and looking forward to all of the great possibilities that lie ahead for 2018. 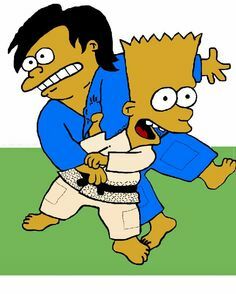 And what better way to get the year off to a fresh start than by dropping in to the dojo for Judo practice! Ojukan returns to our normal practice schedule tomorrow, Tuesday night, January 2nd. 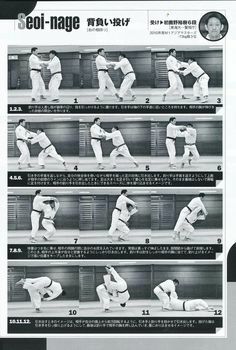 Wash your gi. Come on in. Work off some of those holiday desserts! 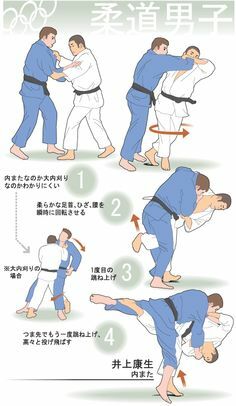 And get a start on your 2018 Judo goals and practice. Our expenses are going going up. We need to adjust our rates to accommodate. Fortunately, our dues are only going up $5/month and are still the best martial arts bargain in town. Moving forward the monthly rate will be $45, and if you pay for 3 months, the price = $120 (a $15 discount). Congratulations, Riccardo and Phong, much deserved promotions. Keep it up. We all want to see black belts around your waist in the future. You’ve made great progress. Online marketing on the Internet is an interesting process. Right now Ojukan judo comes up on Google searches, but its not always near the top of the search results, so the public doesn’t necessarily see our club when they go looking for places to practice on the west side. So one thing each of you can do to help out, and it wont cost you a single penny, is to submit a review of Ojukan in Yelp! Yep, Yelp reviews bump businesses up higher in Google’s search results. Do you have your training goals written down for 2018? Do you have goals? If not, you’re in luck because its a new year, time for thinking ahead, thinking about the kind of life and lifestyle you want for yourself. January is a great time to review where you’ve been and where you plan to go. Please feel free to talk it over with the Ojukan staff. That’s why we’re here! Some of you want to start competing, some of you want to earn a gold medal, some of you want to earn a promotion in rank, others want to get in better condition, lose weight, improve flexibility, some of you want to work on shaping and perfecting their favorite (or not so favorite!) techniques! And the staff wants to improve how we teach. Always. 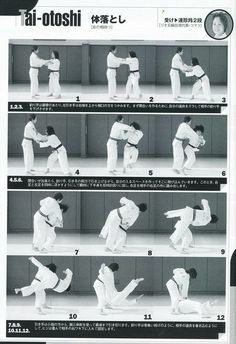 This entry was posted in Article, Notice and tagged #martialarts, beaverton, hillsboro, judo, membership renewal, ojukan judo, oregon, sports and fitness on January 1, 2018 by Jiggy. We are working on getting all of the site in working order. To sign up online, please do the following. 2. Click on Store. Do not click on the link underneath Store. 3. Scroll down to Primary membership. 4. Click on Add To Cart. 5. A box will pop up calle Cart. Click on Proceed to Checkout. 6. An Agreement Policy page will come up. Number 1 & 2 needs to be checked Yes. There is a signature box also. Sign with your mouse if you do not have a touch screen and then click Proceed. 7. The next screen you will be able make sure the fee and type of membership is correct. If so, enter the billing information for your credit card. You will add the actual credit card number on a different page. 8. The next page is your membership information. Enter your information and then click next. 9. The next page is Term of Service. Click the box and then click next. 10. The next page Payment Method. Enter the information for your credit card. After you are finished you should receive an email saying everything went through. 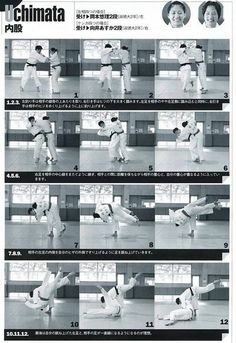 This entry was posted in Article, Notice and tagged #martialarts, membership renewal, online, usjf on February 8, 2017 by Jiggy.